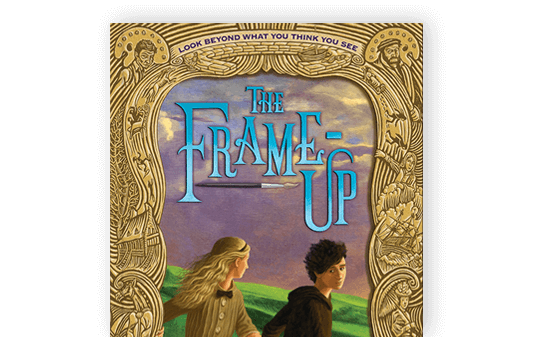 It was such a treat to be interviewed about The Frame-Up by one of my favourite authors, Patricia Bailey! 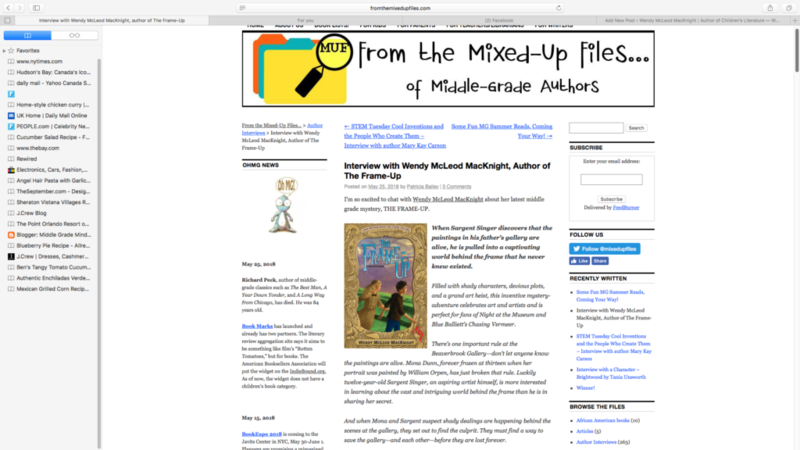 I was also thrilled to see that FROM THE MIXED-UP FILES included THE FRAME-UP in its list of fun summer reads! 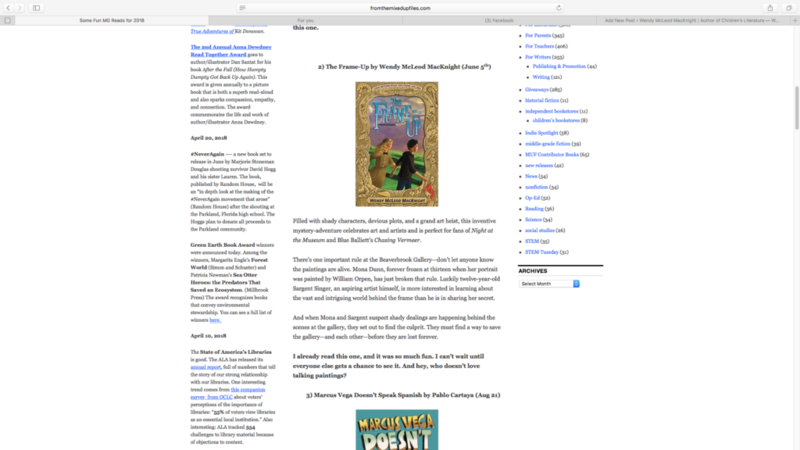 SO happy to see The Frame-Up getting some pre-release love!! !